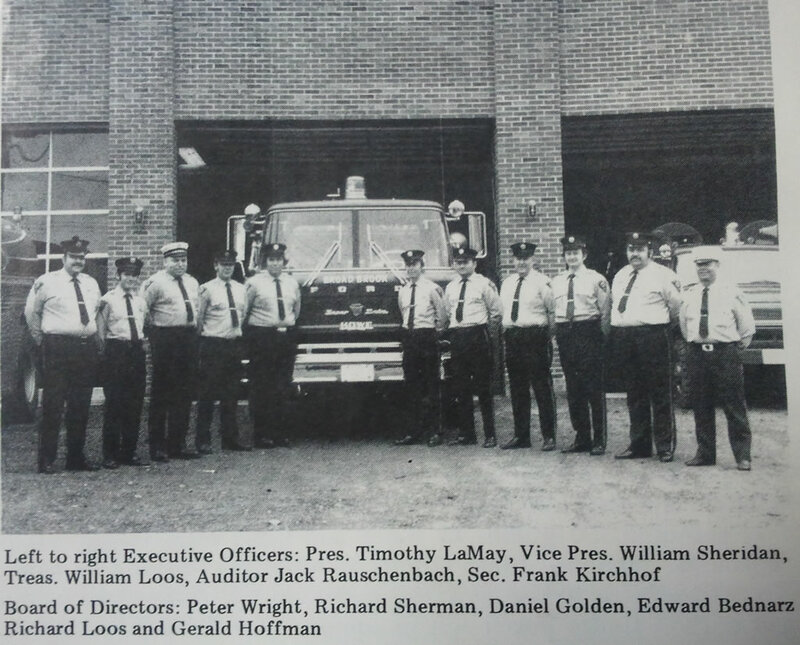 The Broad Brook Fire department and its members would like to remind everyone to change your batteries in your smoke detectors and CO alarms. The Broad Brook Fire Department would also like to turn your attention to this article from the Portland Fire Department that tells the story of how a family's fire escape plan saved the lives of two young girls and their mother, so please remember to practice your family escape plan --- it can literally save your life. Just copy and paste the blue underlined family's fire escape plan saved the lives , and paste it in the browser a link to the story should appear. Also for more information about home smoke alarms and fire sprinklers, please visit www.usfa.dhs.gov/smokealarms. The Broad Brook Fire Department would like to remind everyone to be aware of the dangers of Carbon Monoxide Poisoning as the weather gets colder and we close up our homes and use alternative heating sources. Everyone should try and invest in CO Detectors for their homes and call should one sound and alert you to a possible problem. Below are some simple facts about CO poisoning as well as some symptoms you may have to alert you of a possible problem if you do not have a CO detector in your home. As always please do not hesitate to call us at any time if you think there may be a CO problem in your home. It is always better to be safe than sorry when it comes to CO. As you will read below it is colorless and odorless poison, and if gone undetected it could be fatal. 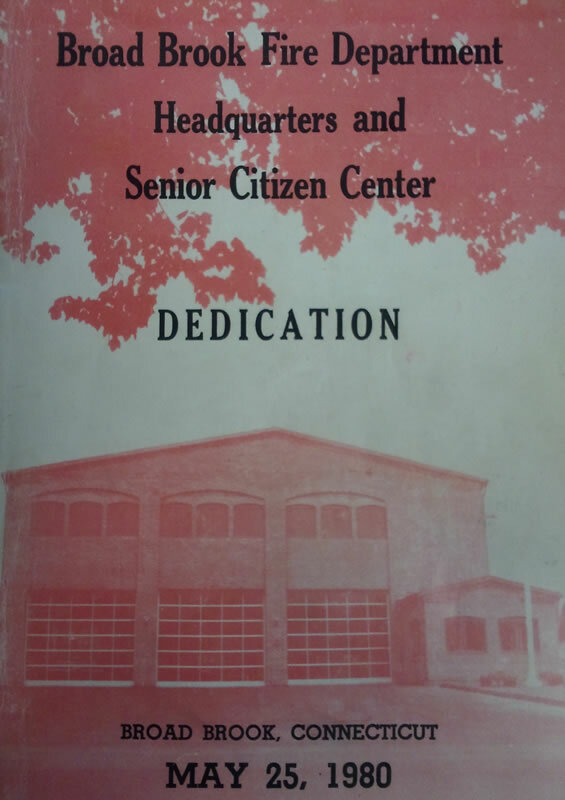 These photos are taken from the 1980 Dedication book for the new fire station. 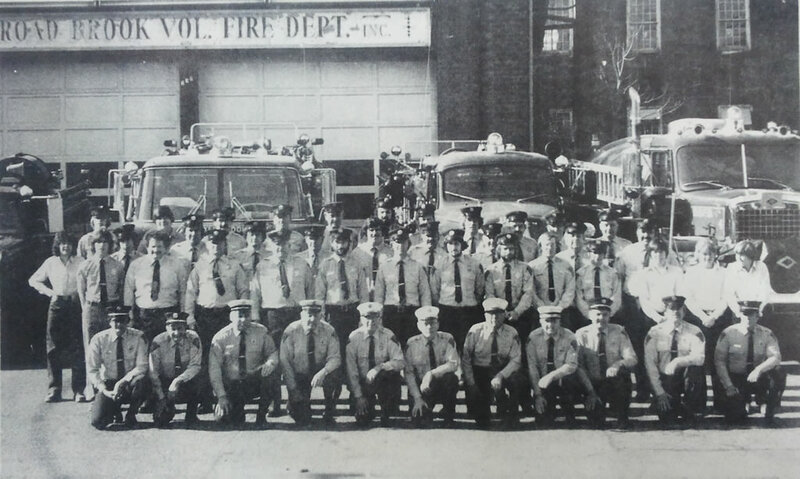 Former member, Kevin Bushey has provided names for almost everyone in the department photo. 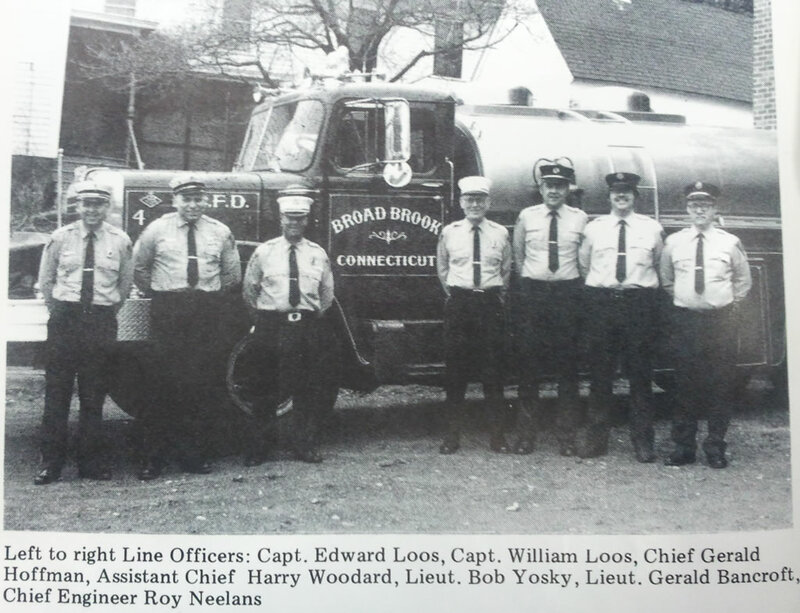 Copyright © 2019 - Broad Brook Fire Department. Powered by: AWR Web Design.